A UNIQUE STYLE OF ADVENTURE TOUR..
Tour the best of New Zealand - here's a typical 24 hours with Flying Kiwi! 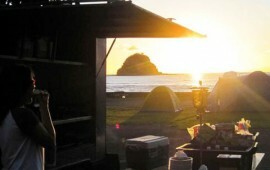 You will wake up in spectacular locations everyday. Enjoy a tasty breakfast next to lakes, mountains & oceans with your fellow passengers (and soon to be lifelong friends) before deciding how you to spend your day. Choose from a combination of adventure activities (dolphin swimming, glacier hiking, canyoning or sailing to name a few), breathtaking hikes & inspiring cycle rides. We run summer and winter tours. 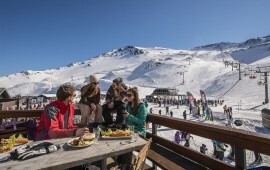 Summer tours run from October - April when the weather is at its best and winter trips run through July and August when the ski fields are pumping. Our big trip (the Ultimate Explorer) takes 28 days and is the perfect way to see and do everything. 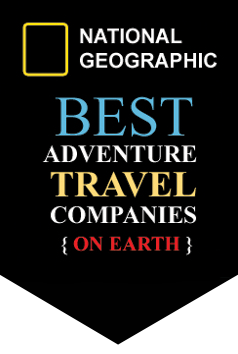 All our shorter tours are short sections of the Ultimate Explorer tour. For more information click here. 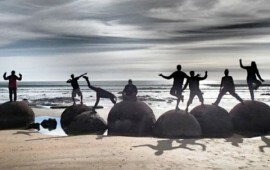 Our tours are very flexible and we love helping clients plan their ultimate New Zealand Tour. 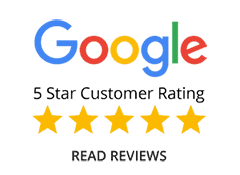 Just use the online chat or contact one of our team and we can create a custom tour to fit around your requirements. If you don't have time for the Ultimate Explorer this option covers everything (except he Bay of Islands). You will still get plenty of stunning beaches, amazing National parks & the best hikes, bike rides and accommodation NZ has to offer. Take in the best of the North Island on this short blast from Auckland to Wellington, via the Bay of Islands. Stunning coastlines & World class walks are some of the highlights heading to the country's capital - Wellington. Heading out from Auckland we enjoy turquoise waters & golden beaches in the winterless North. The Bay of Islands is a waterside paradise with dolphin swimming, sailing, kayaking & home to the country's most significant cultural highlights. For those short on time but big on adventure this 5 day tour is ideal. Heading from top to bottom you'll experience kiwi culture, golden beaches, outstanding walks and Lord of the rings landscapes. The south island offers the most diverse landscapes and activities. Explore & enjoy the 4 corners of the south with numerous national parks, towering mountains, golden bays, glowworm caves and the best adrenalin experiences in the country. 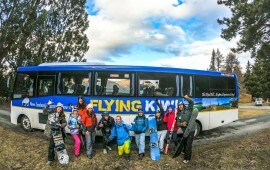 Tour Covers In just 6 days on tour with Flying Kiwi, you'll enjoy New Zealand's best ski resort, our favourite all time club field, hike in the shadow of Mt Cook and spend time in buzzing Queenstown! Not to mention the great cycle rides and hikes you have to choose from along the way. 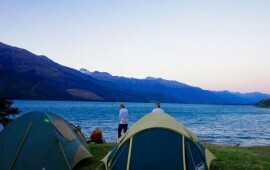 Tour Covers Starting in buzzing Queenstown this adventure takes you up the wild West Coast to stunning glacier country. Spend a full day to hike on Franz Josef glacier or explore the surrounding area. Finish your tour with an optional journey on the Tranz Alpine train over the majestic Southern Alps to Christchurch. Tour Covers This tour covers the very best of NZ's stunning South Island within an action packed 9 days of epic adventure! 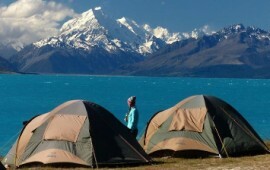 Visit Mt Cook, ski up to 4 separate fields (optional), hike the Franz Josef glacier, enjoy the nightlife in Queenstown. There is so much to do and see this tour comes highly recommended!